All You Can Hear Beatles On Smart-FM! 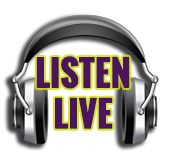 | Smart-FM! All you need is Love and Smart FM! It’s a British Invasion with your favorite Fab 4 each Sunday at 11 AM — make a date for the Beatles Buffet courtesy of Chalupsky Landscape! From the White Album to Yellow Submarine — each Sunday at 11 AM we’re serving up a full hour of Beatles favorites — live tracks, deep cuts, and even some solo stuff by John, Paul, George, and Ringo! Turn it up while working outside or on your way to visit the Chalupsky Landscape and Nursery — locally owned and open 7 days a week on Club Drive in Swisher! They are SMART when it comes to shrubs, perennials, annuals, trees, and bulk mulch — head to chalupskylandscaping.com for more info! 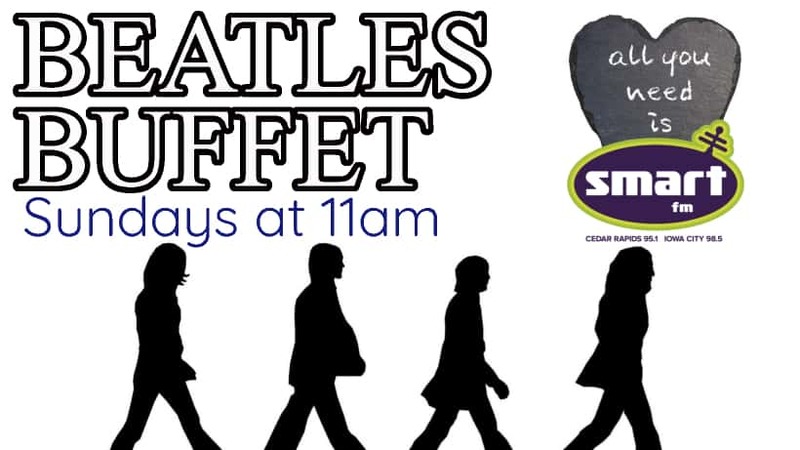 Get your fill of Beatlemania each Sunday at 11 AM with the Smart Rock Beatles Buffet courtesy of Chalupsky Landscape in Swisher — only on Smart FM 95.1 Cedar Rapids — 98.5 Iowa City!